We are delighted now to confirm that One Care Consortium was successful in securing a further £4.4 million from the Prime Minister’s Challenge Fund (PMCF) Wave 2. This enables us to extend our primary care developments to all practices across Bristol, North Somerset and South Gloucestershire serving almost 1 million patients. 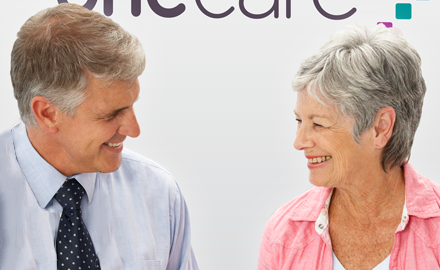 We will therefore be extending an invitation to all practices across Bristol, North Somerset and South Gloucestershire to join the One Care programme and we will be in touch with practices shortly with more information regarding this process. One Care Consortium is one of 37 PMCF Wave Two pilot schemes which have been chosen to lead the way in testing innovative ways of increasing access and delivering wider transformational change in general practice. You can download a full list of the PMCF Wave 2 sites on the NHS England website.